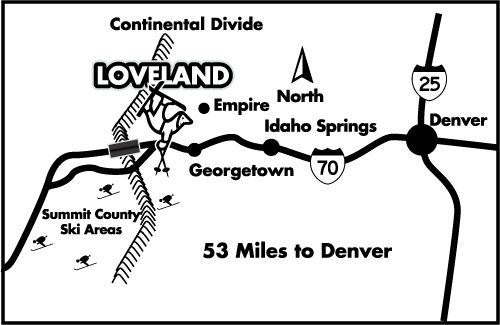 There is so much more to a Loveland Season Pass than great skiing! 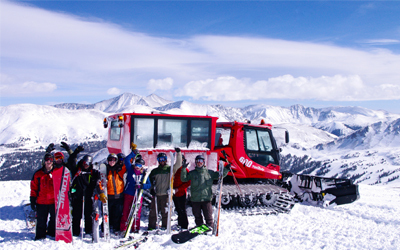 A Loveland Season Pass is one of the best deals for skiing and riding in Colorado. Not only does a season pass give you unlimited access to one of longest and snowiest seasons in Colorado, but discounts all around the ski area, bonus days at partner resorts, and discounts at local establishments. Check out the deals below to make it easier to take advantage of your bonus days. 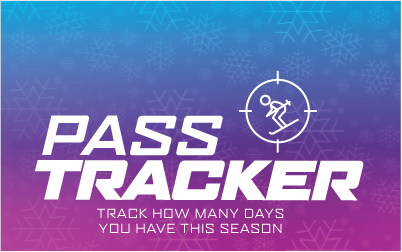 2018/19 season pass perks are being added daily, be sure to check back frequently. 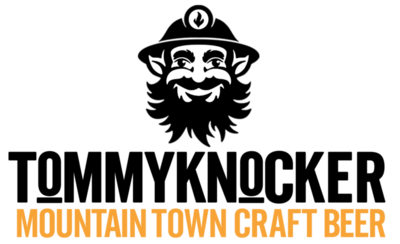 Ski Town Condos is offer a 10% discount to all Loveland Ski Area season pass holders while they enjoy 3 free ski days at Monarch Mountain. 2 bedroom condos, log beds, down comforters, hot tub, and only 3 miles to Monarch Mountain. Please call 719-539-7928 and mention season pass holder to receive your 10% discount. Visit www.skitowncondos.com for more information. 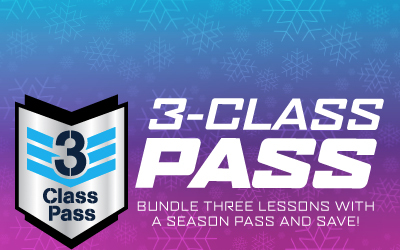 These offers are valid when showing your 2018-2019 Season Pass. The offers will expire May 1, 2019. The Alpine Restaurant and Bar offers a complete lunch and dinner menu and the majority of their items are homemade from scratch! The Alpine is known as a local’s favorite for their amazing pizza. Whether you build your own or try one of their specialty pizzas, such as the Spicy Pig, Bianca or the Zeus, you will be sure to enjoy every bite. They also offer a great selection of salads, subs, panini’s and many other delicious treats. 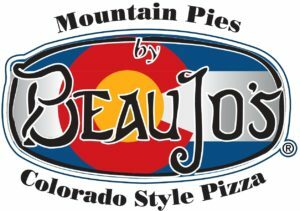 Taste the freshness at Beau Jo’s Colorado Style Pizza®. 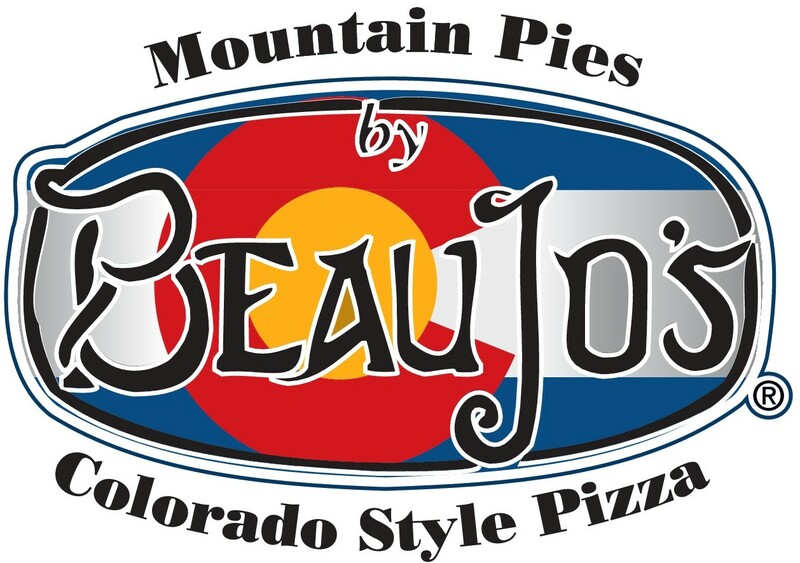 Our legendary mountain pies are created with dough made fresh throughout the day with locally sourced honey. That’s right; our dough uses natural sweetener of honey instead of sugar! After a good roll-out, our crust is braided, allowing an unspeakable amount of toppings, sauce and cheese to be cradled and baked. We call this the containment system and you can’t get it anywhere else in the state! Gluten free options, appetizers, sandwiches and garden salad bar featuring 20+ fresh selections! Also, be sure to check out our selection of local beers. Colorado locations include: Arvada, Evergreen, Fort Collins, Idaho Springs, Longmont, and our licensee location in Steamboat Springs. Known for amazing food and a year-round creekside patio, Cooper’s on the Creek is the perfect spot to wind down after a day on the mountain. We proudly serve high quality scratch fare including burgers, steaks and small plates. We are well known for our eclectic rotating craft beer offerings on tap. We have something for everyone including $2 PBR all day every day, $9.75 Cooper Burgers during happy hour and of course our famous spicy pickle shots with house infused spicy tomatillo vodka! We’re open every day at 11am, Monday’s excluded. With mountain views, over 70 menu items and a kid’s menu, the Dillon Dam Brewery is the place to be. We have up to 17 craft beers brewed in house on tap and we are open for lunch and dinner, serving the full menu until 10 p.m. Open at 11 a.m. for Weekend Brunch Fri-Sun. Our signature items include: beef and buffalo burgers, salads, loaded fries, nachos, chicken fried chicken, steak sandwiches, quinoa cakes, BBQ pulled pork and monster brownies — just to name a few. Gluten free and vegetarian options available. Hearty Pub Dinners served from 5-10 p.m. nightly. Daily Happy Hour from 3-6 p.m. with $3.25 selected pints, wine and wells. 1/2 Price Appetizers Mon-Thu from 3-6. 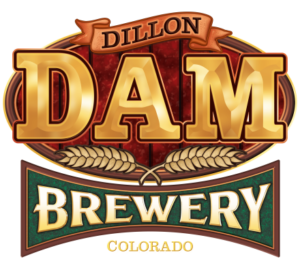 Please visit dambrewery.com for more info and daily specials. Just off I-70 Exit 205. 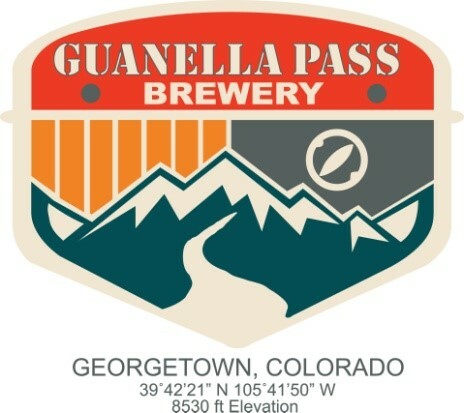 Located in downtown historic Georgetown just minutes from the Loveland Ski Area parking lot, Guanella Pass Brewery offers up to 14 fresh beers on tap, brewed in house. With taproom views of surrounding mountains and historic Georgetown through the glass garage doors and year-round outdoor patio with a fire pit. Guanella Pass Brewery believes where you drink your beer is just as important as what beer you drink. 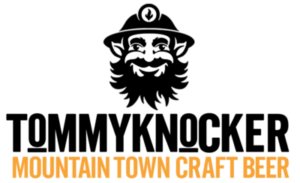 For 25 years, Tommyknocker Brewery has been passionately crafting award winning ales and lagers. Tommyknocker also offers great food to go with your beer to refuel on your way down from the slopes. Tommyknocker Brewery has partnered with Loveland Ski Area throughout the years to create the Pine Bough Pale Ale using spruce tips from the slopes of Loveland. 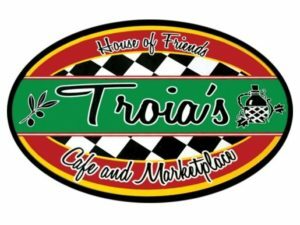 Voted “Best Place to Take a Date,” Voted “Best Place to Take a Date,” Troia’s Café and Marketplace in Historic Downtown Georgetown offers a full bar, lunch and dinner service Wednesday thru Sunday. Dine-in or take-out, Troia’s is known for their Old-World Italian Recipes to include a variety of subs, salads and gluten free options. Some of the Local favorites to mention; a hearty serving of Lasagna, House-made Stuffed Italian Sausage, Salmon Piccata, Mussels and their killer House Dressing! All soups and sauces are made in-house and are available for purchase through the marketplace. Come in and enjoy local music Friday and Saturday in an ambient environment! This gem has been a Mother and Daughter operation since 2011! Visit us at www.troiasrestaurantgeorgetown.com for full menu and hours of operation.